SaitNCompany has made the sea our life and its water our natural source of products and the main objective is to continuously adapt to the needs of the market, both National and International. 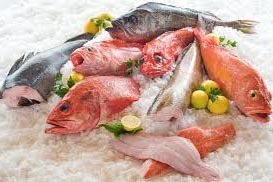 Saitncompany is situated in world’s largest fishing zone and the India waters of the ocean are pure and unpolluted.we has vast area under Aqua culture of Vannamei shrimps, which is now farmed to frozen form as: Head-On, Head-Less, Peeled and deveined (PD), Pulled Vein, Etc. 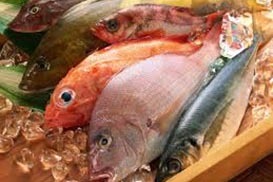 Saitncompany is engaged in sourcing of quality seafood products from INDIA since 1976 following a tradition of about 3 decades, Having expert knowledge and experience with our office based in COCHIN (KERELA) a place popularly known as “Queen of the Arabian Sea” and the “Seafood Capital of India” . We are very much confident of our self to take any challenge in the seafood business as we have already made sea our life and continuously looking for innovation and challenge in the seafood industry. 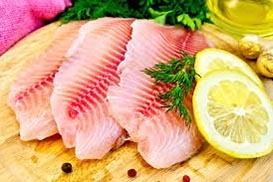 With a rich experience, sheer hard work and verge to deliver high quality seafood, we have been able to earn a big clientele base located in several countries. more..